With the fascist looking to disrupt the general election it is important to not let them and to carry on with the democratic process. That said it is also important that all the issues get discussed and for that reason it is important to bin Theresa May’s attempt to hustle the voter and not present a fully costed proposal. I am not a great fan of Jeremy Corbyn but at least he has been honest and presented a view for the country. He has not made vague aspirations unlike Theresa May so to give the possible next Prime Minister May a difficult time it is important to not give her a thumping majority. We do not need a wholesale privatization of the NHS, further zero hours contracts and worst of all a ‘dementia tax’. The Magical Tipster has made it known that a hung parliament and Labour getting more than 200 seats is the bet for this election. I hope he is right. 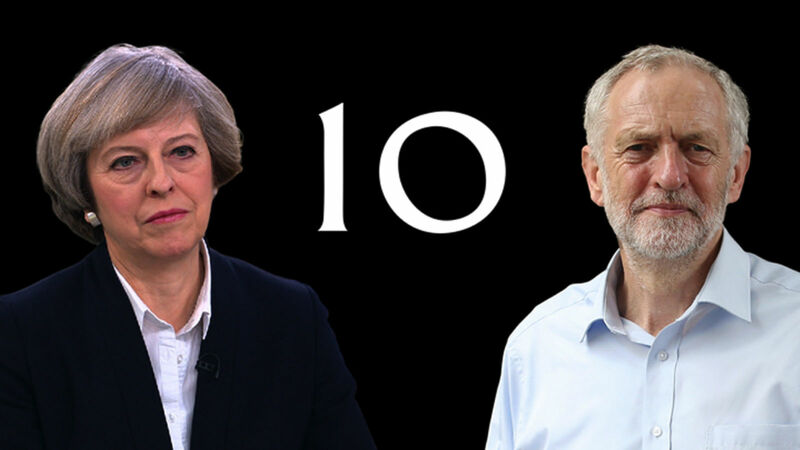 PokerKnave's Blog betting, General Election 2017, Jeremy Corbyn, Latest News, The magical tipster, Theresa May. permalink.